Get in the driver's seat of the new 2019 Subaru Crosstrek SUV and prepare to take on open Colorado roads! The new Subaru Crosstrek is built from the wheels up with all the features you need to tackle tough terrain wherever you go. Featuring standard Subaru Symmetrical All-Wheel Drive and 8.7 inches of ground clearance, the Crosstrek is ready for every adventure. Plus, you're sure to love the 2019 Subaru Crosstrek mpg, as the SUV returns up to 33 highway mpg. 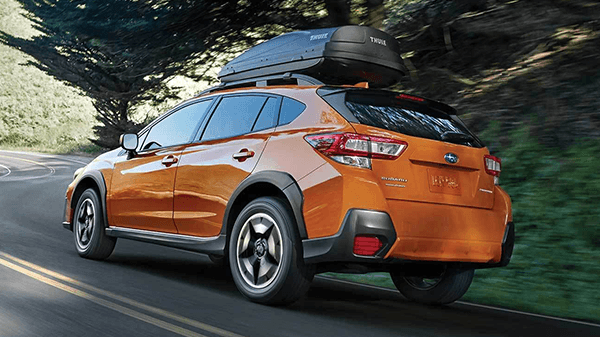 Learn more about the new Crosstrek, including pricing, specs and everything else you need to know when you visit our Subaru dealership in Colorado Springs, CO. 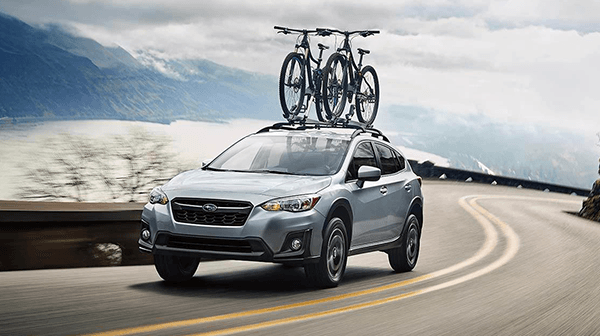 The new 2019 Subaru Crosstrek is ready and waiting for you at Heuberger Subaru in Colorado Springs, CO. Learn more about the new Subaru Crosstrek specs, price and more by test-driving it today!